COMMUNITY feedback is being sought to improve flood immunity, safety and efficiency on the Bruce Highway at Tiaro. 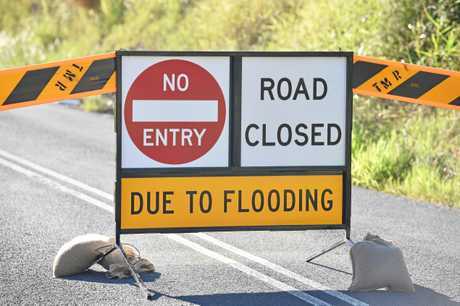 Deputy Prime Minister and Minister for Infrastructure, Transport and Regional Development Michael McCormack said the project would address flooding and efficiency on the national highway. 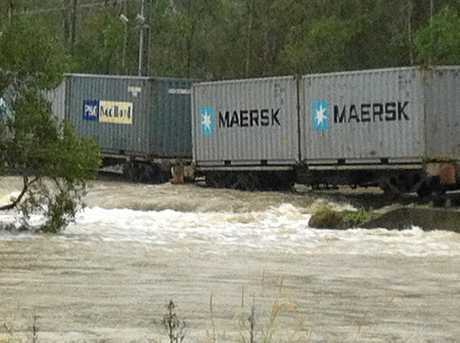 "Flooding affects several Bruce Highway locations, especially north of Tiaro township at Chinaman Creek Bridge,” Mr McCormack said. "During the January 2013 floods, the highway was closed for more than two days. Peak-time delays in Tiaro due to congestion are also a problem, resulting in significant highway queues. Queensland Transport and Main Roads Minister Mark Bailey said planning was underway to ensure the project was shovel-ready for 2021. 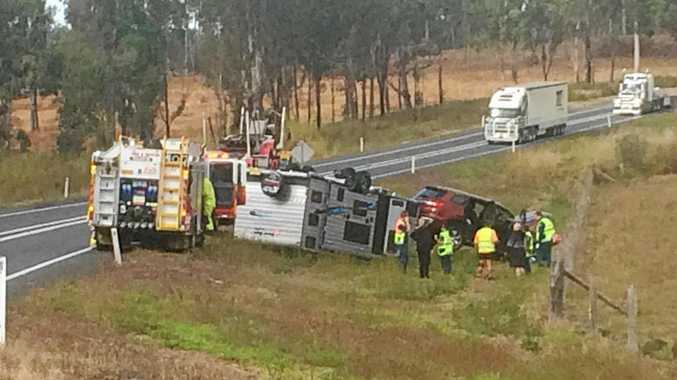 "The efficiency and safety of the Bruce Highway - as an important freight and tourism route for Queensland and the Fraser Coast - is paramount,” Mr Bailey said. 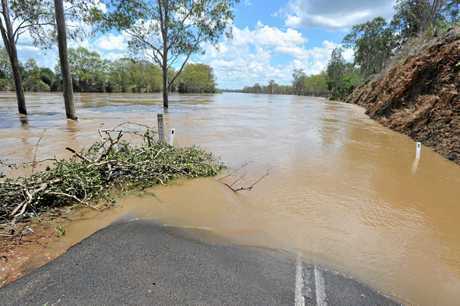 "Preliminary investigation work for a flood resilient highway at Tiaro will be finished in coming months, but there's more work to be done with the assistance of the community,” Mr Bailey said. Federal Member for Wide Bay Llew O'Brien said this is an important project for Tiaro, and for every motorist who travels between Maryborough and Gympie and beyond. 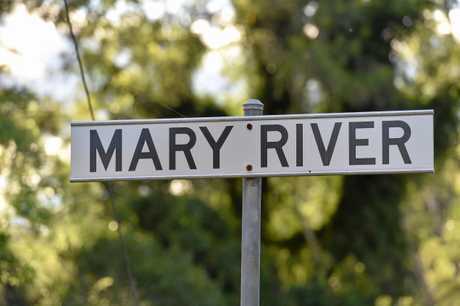 "People travelling north and south on the Bruce Highway through Wide Bay want a safe, efficient and reliable connection to Tiaro, Maryborough and Gympie,” Mr O'Brien said. Member for Maryborough Bruce Saunders said community feedback would be open until March 15. "Few have better local knowledge of this stretch of the highway than the residents of Tiaro; it's crucial they have their say on the future of their community,” Mr Saunders said.